Do not take big risks. Try to limit your risks to two or three percent of your entire trading account. 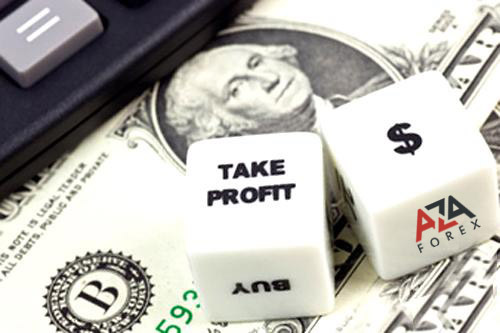 You may find that you will lose 10-15 trades consecutively and if you bank more money than a small percentage, you will find yourself out of the game before you even get started.